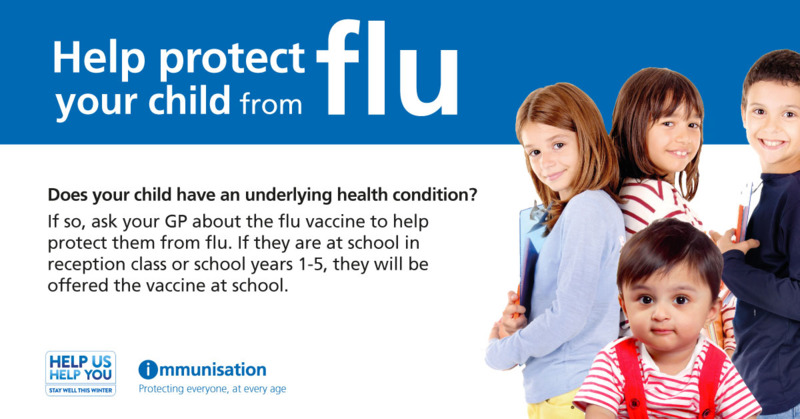 If you are attending for a routine appointment, please ask the nurse or GP to give you a flu jab. Please book now if you have not yet had your flu jab! Or just call to book a flu jab with a nurse at any other time during opening hours. Click here for "Five reasons to vaccinate your child"
Early appointments on Mon from 7.00 a.m and Tue to Fri from 7.30 am. Extended Hours service at Teddington treatment centre - open from 8am to 8pm daily (weekend appointments available by calling 111). Please note: phone lines are open 08.00-18.30 Mon to Fri. Manage your own referral online! Click here for details.